Feed it Green are at it again, this time in Lime Street! We are proud to be working on one of the most exciting development projects in our hometown. We’ll update you all with details of the solar PV system we’re installing once the project is complete. 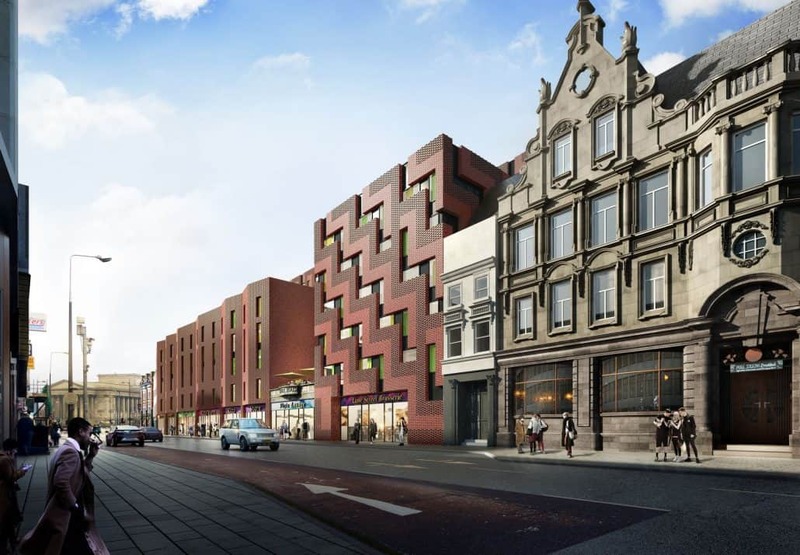 Regeneration Liverpool, with developers Neptune, are proposing to create a new hotel, retail and student accommodation complex stretching between – and behind – The Vines and The Crown. For more information on Solar PV, check out the page on our page on the installation process!